Commercial Grade Durability - from the durable 7/10-gauge high strength steel TURBO FORCE® cutting deck, to the rugged 3 x 2 in. 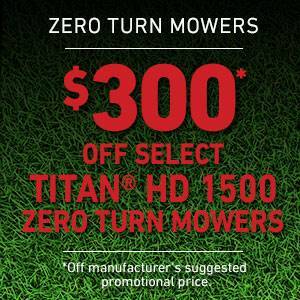 tubular frame and commercial-grade hydraulics, the TITAN HD zero turn mowers are built to last. 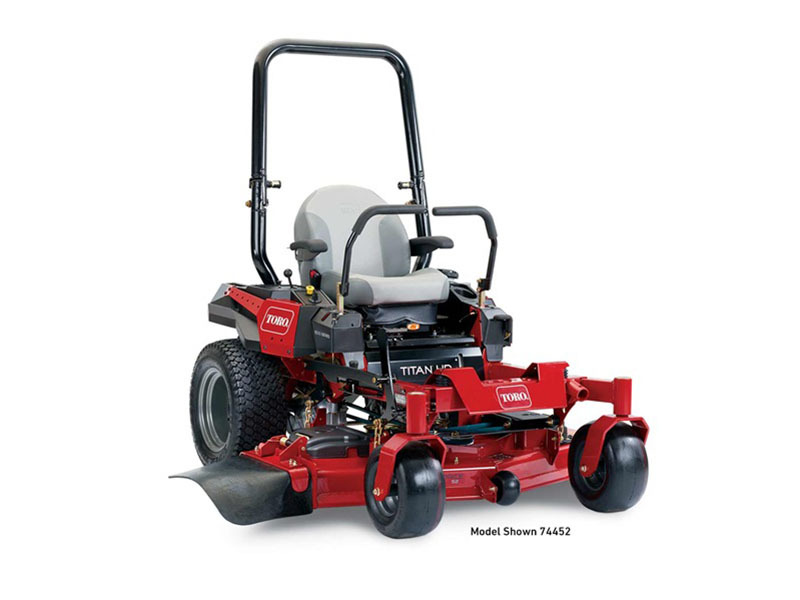 High-Strength Steel w/ bull-nose bumper - 7/10 ga.
High-strength steel w/ bull-nose bumper - 7/10-ga.
4 yr. / 500 hr. See retailer for warranty details.